A step up for growing families. 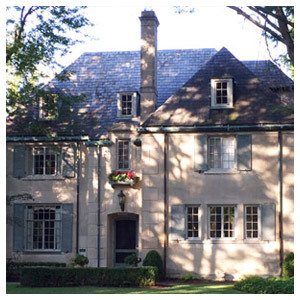 Westvale is what’s next for growing households who desire a fully customized home. 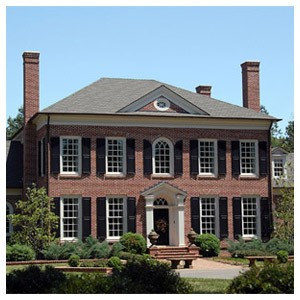 Owners can choose from a variety of classical architectural styles including French Eclectic, Tudor, Colonial Revival, or Classical and Greek Revival. Here is your chance to create your dream home at a location that offers first-rate schools and cultural enrichment, plus easy access to work, health care, downtown and north side shopping. 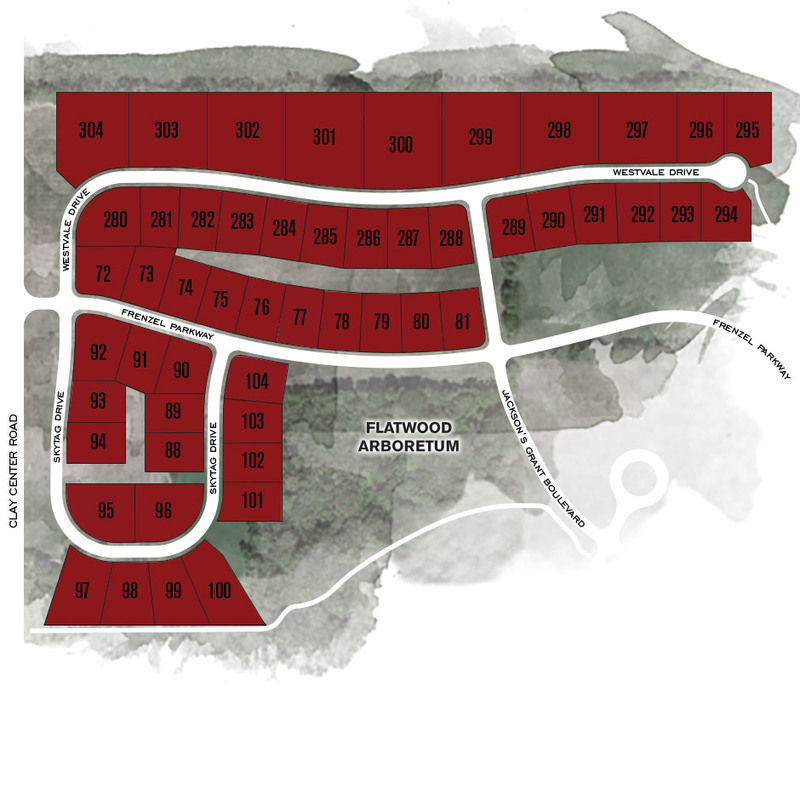 Lot Sizes: 100′ x 150′ or greater. CONTACT US TO FIND YOUR PERFECT HOME OR LOT.